Jessica Flotterud, R.D.H., M.S., M.P.H. 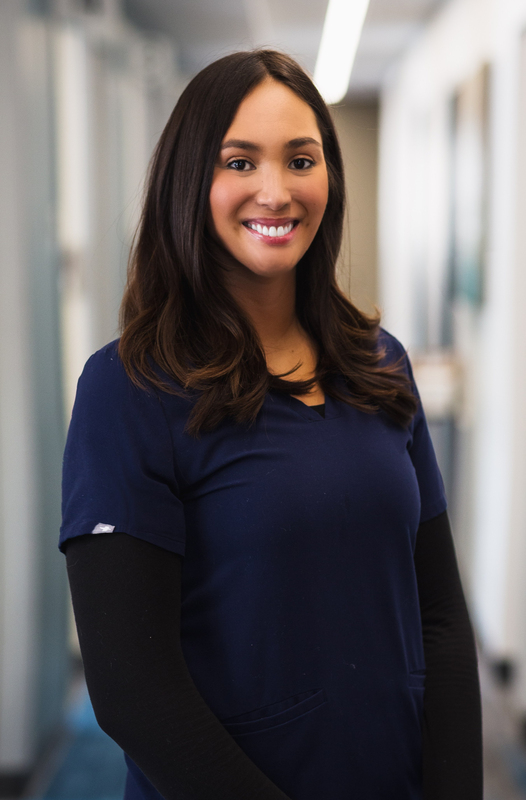 Jessica has almost a decade of dental health leadership experience and holds a Master of Science in Dental Hygiene and a Master of Public Health from the Massachusetts College of Pharmacy and Health Sciences. 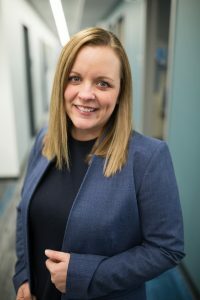 Jessica has served as the Executive Director at Hope Dental Clinic since inception in 2016. Previously she was director of the dental clinic at Union Gospel Mission Twin Cities since 2010. Under her leadership, Hope Dental Clinic successfully transitioned from a program within Union Gospel Mission to become an independent clinic serving the broader community. Jessica has won scholarships with the American Dental Hygiene Association in leadership training, the American Dental Association for the Give Kids A Smile event development, and the National Network of Oral Health Access in leadership training. 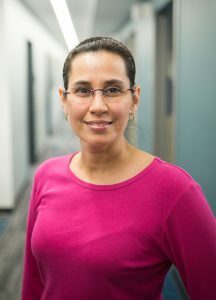 She serves on the Minnesota Oral Health Coalition Board of Directors, as well as directs the Mission for Healthy Smiles Outreach (to preschools and Head Start Centers in Ramsey County). Hope Dental Clinic is a member of the Minnesota Council of Nonprofits. 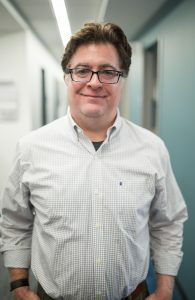 Tim has worked in human services for almost 20 years. Prior to Hope Dental Clinic, he was Director of Marketing & Development at ESR, Inc. He also spent 14 years in New York city, where he worked in marketing and fundraising for non-profits. 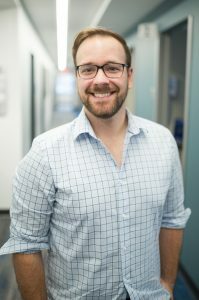 Tim grew up in Saint Paul and has a Masters in Education from the University of Minnesota. He lives in Roseville with his wife Claudia and their rescue dog Daisy. Tim enjoys outdoor activities, traveling, and building things. He also serves on the board of directors at Urban Boatbuilders in St. Paul. Amanda completed a Bachelors of Science in Biology from Hamline University in 2013. 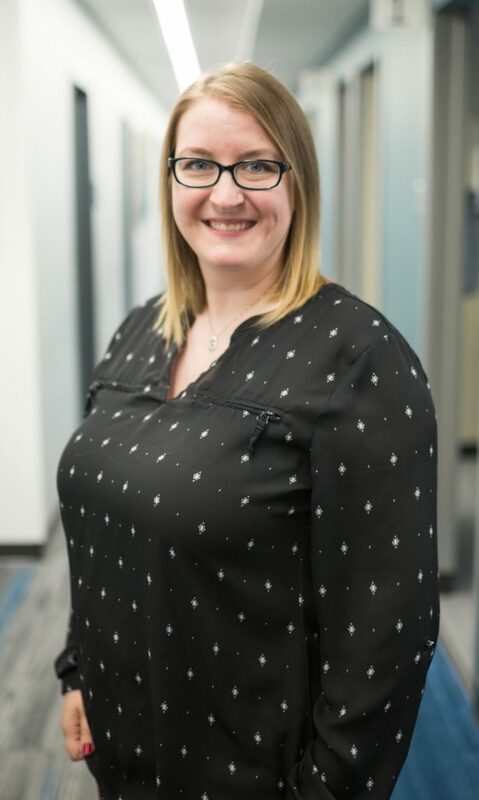 She’s passionate about connecting people in our community with dental services at Hope Dental. Amanda maintains a comfortable and caring atmosphere for all patients at the clinic. Amanda is a native of Saint Paul. She enjoys spending time with her husband and two children, traveling, sporting events, visiting the zoo and biking. Misty completed a degree in Dental Hygiene from Argosy University in 2016. She’s certified in local anesthesia, nitrous oxide and CPR. Misty is passionate about improving the quality of life for people in need of dental care and oral health education. Misty grew up on the Leech Lake Reservation in northern Minnesota. She live in Minnetonka with her boyfriend, Steve, and their two fur babies. She enjoys spending time with her pug, Carlos, and her shepherd mix, Khaleesi. 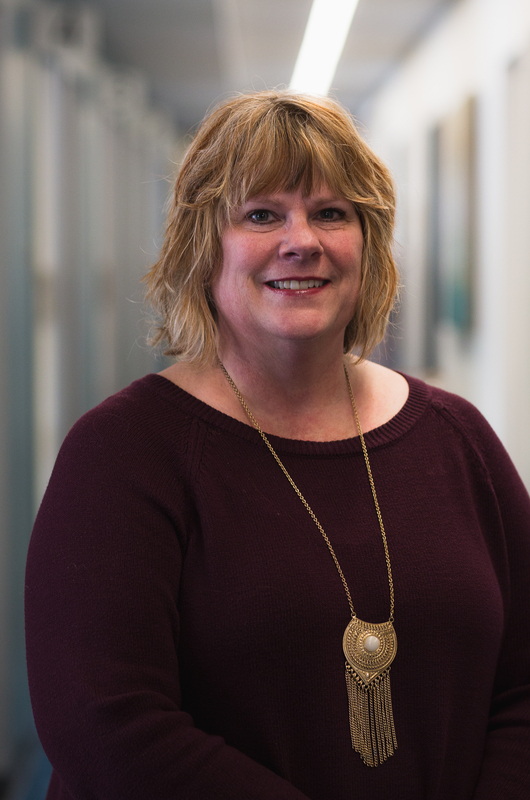 Paula earned a degree in Dental Assisting from Hennepin Technical College. Along with her degree, she is also certified in CPR. 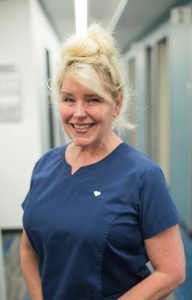 Paula has gained extensive experience and knowledge over 20 years of caring for patients and enjoys working with people from different backgrounds. Paula enjoys spending time with her family, working out, being outdoors and the water. Tehia graduated with a Bachelor of Science degree in Ministry from Northwestern University in 2002. Tehia has a passion for helping people feel cared for and comfortable. Her goal is for all Hope Dental patients to experience a calm and welcoming environment. Tehia is a native of North Saint Paul. She enjoys spending time with her husband David, her children, daughter in law, granddaughter, and her dog, Sophie. She also enjoys going for walks, quiet times and camping with friends and family. 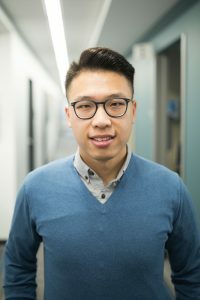 Chao graduated from the University of Minnesota with a Bachelors of Science in Chemistry in 2016. He is currently working towards a Masters degree in Biological Sciences. Chao’s goal is to provide education in proper oral hygiene and nutrition to patients. In the future, Chao would like to become a dentist. He looks forward to applying his experience and passion for patient care to help improve the quality of life of his patients. Chao enjoys outdoor activities, traveling, and baking treats to share with his co-workers. 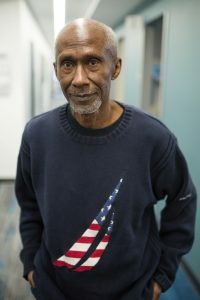 Frank served as lead security for 10 years in his previous employment with Union Gospel Mission Twin Cities. During his time there, he gained experience working with a diverse community of patients, clients and staff. Frank is at his best when helping others. Frank enjoys spending time with his family. He especially enjoys when he and his wife host dinners and BBQ cook outs for their adult children, grandchildren, nieces, nephews and friends. Ed completed a degree in Dental Assisting from Century Community and Technical College. Along with his degree, he is also certified in CPR. Ed enjoys working with volunteers and patients of all backgrounds and helping the those most in need of dental care. He enjoys riding his motorcycle and spending time with his family in his spare time. Suzuki has been a practicing Spanish interpreter for many years. She is a true believer of helping those most in need in our community and that we are a large family working towards that common goal. Suzuki likes spending her spare time with her children, teaching Zumba classes and working on her house. 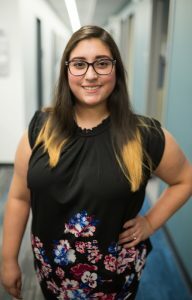 Estrella earned her Dental Assisting degree from Century College in 2018 and is also certified in CPR. Estrella is passionate about serving people in the community who are in true need of dental care and getting word out about Hope’s meaning. Estrella enjoys playing/coaching softball in the summer. Estrella was born in Texas but raised in Saint Paul. She enjoys spending time with her family, friends, being outdoors, shopping, working and dressing up her cats and dog.